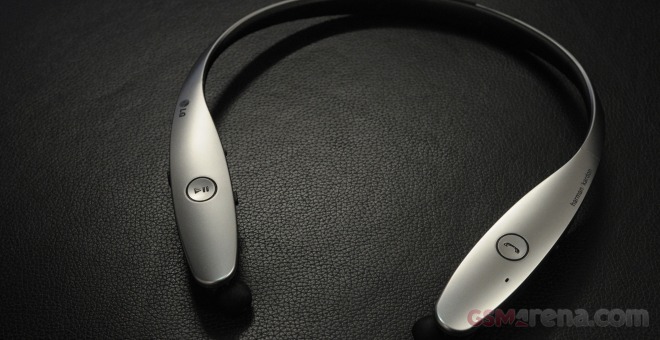 The LG Tone Infinim HBS-900 is the top-of-the-line model in LG’s Bluetooth headset lineup. 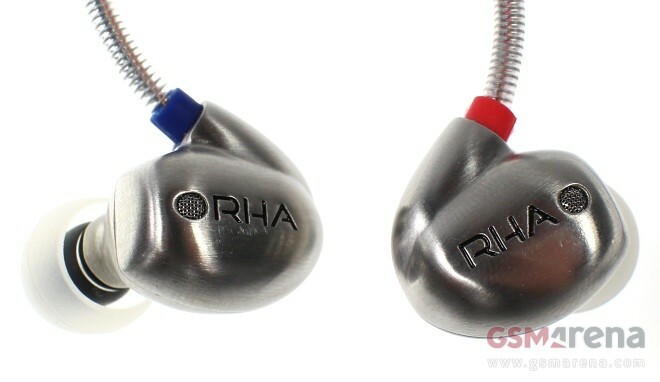 Its highlight are the retractable earbuds, with the cables hiding inside the body of the neck band. The harmon/kardon insignia is not present here by accident either. This stereo Bluteooth headset has some serious audio credentials to match its premium price tag. Another selling point in favor of the headset are the LG G3-specific features. LG has made sure that the two devices are a great match. In fact, at the time of writing this review there is a great Christmas deal going on in certain markets (Germany for one) where you get the Tone Infinim for free with each purchase of the LG G3. Coming from the lower LG Tone Ultra HBS-800 model and using a phone that’s different from the G3, I was curious to see not only how good the HBS-900 is but also whether it actually deserves the 50% price markup over the LG HBS-800. On its own, the Tone Infinim currently sells for about $150/€150 depending on the region. Apple and Beats Electronics took the wraps off the Solo2 Wireless headphones. 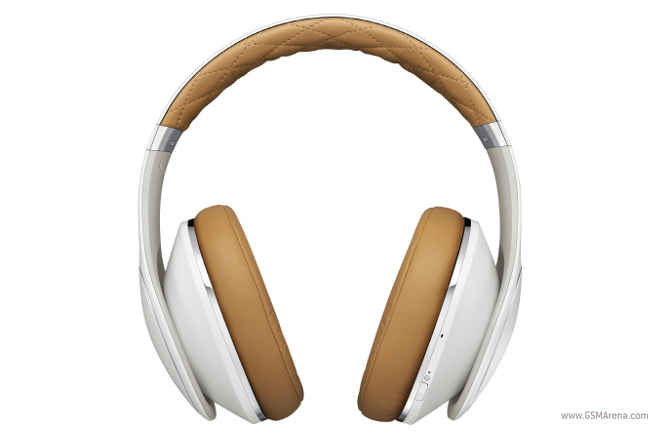 As its name suggests, the headset is a version of the company’s popular on-ear model without the wires. 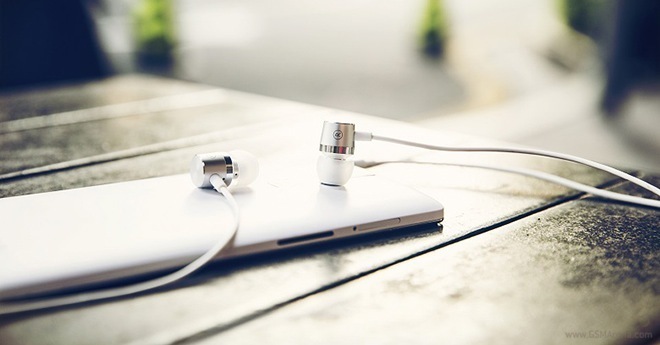 The Korean manufacturer of high-end headphones Phiaton took the wraps off the BT220NC wireless in-ear headphones with noise-cancelling tech. 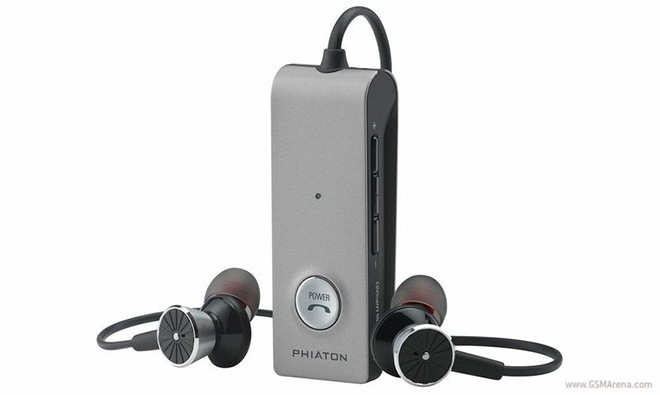 The headset will replace the Phiaton PS210BTNC in the company’s product lineup. OnePlus introduced the Silver Bullet Earphones. 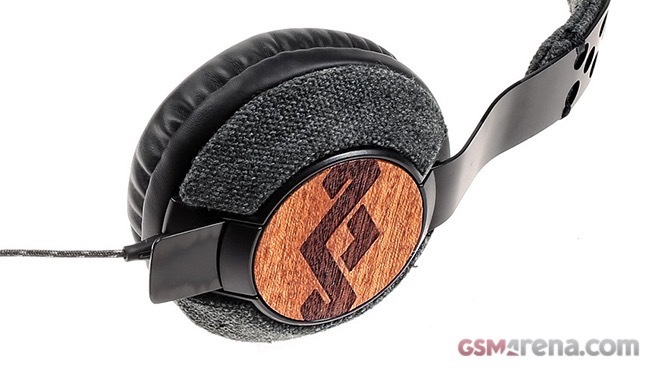 In line with the Chinese manufacturer’s philosophy behind the OnePlus One, the headphones combine eye-grabbing looks, stellar build quality, and attractive pricing. 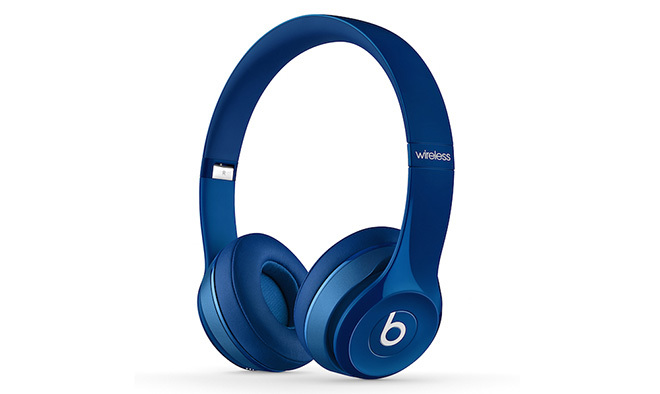 Apple has slashed the prices of all the Beats products on the online as well as the retail Apple stores. 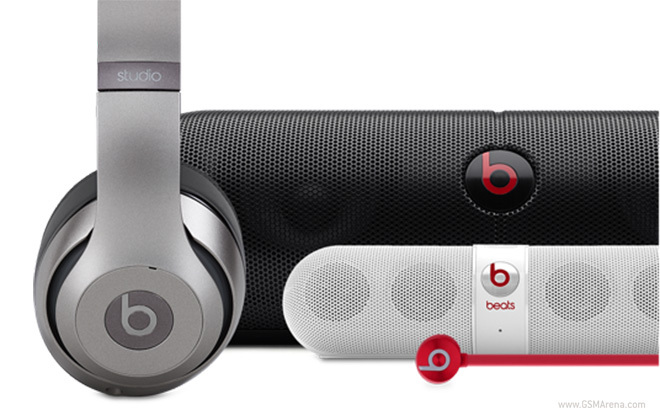 The store has always had Beats products but Apple now has direct control over the pricing since the acquisition of Beats. 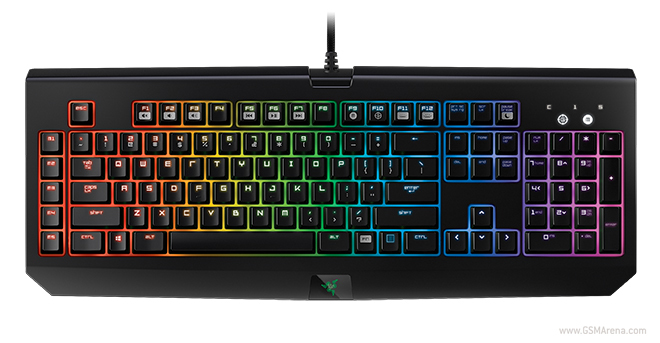 Razer has announced a new series of peripherals called Chroma, which is essentially some of its existing products with a multi-color backlight option. Beats is notorious for getting publicity by giving athletes free pairs of their headphones. During the Olympics, competitors could be seen rocking Beats around their neck, UFC fighters are also usually seen wearing the iconic (and expensive headphones) on their walkouts to fights as well. 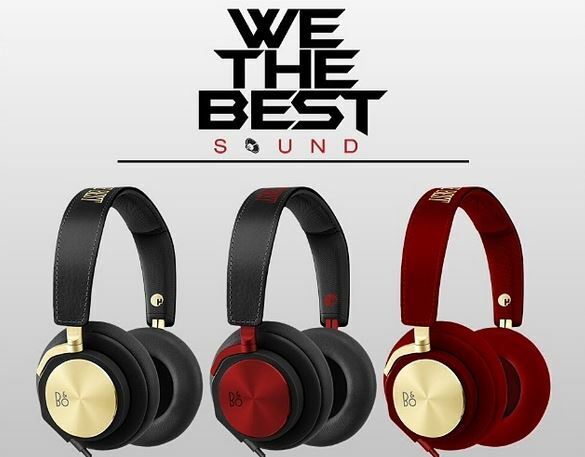 Looks like Bang & Olufsen is jumping on the celebrity bandwagon and the company is enlisting the help of DJ Khaled to promote its latest over-the-ear headphones. 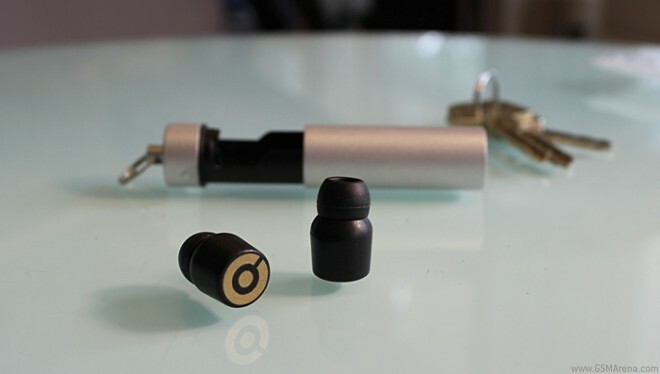 A small company made out of former Sony Ericsson and Nokia engineers are working on the world’s smallest wireless earbuds and they’re calling them Earin. The company has decided to fund the manufacturing of the Earin with a Kickstarter campaign. The Beats brand is ubiquitous: it seems that anywhere and everywhere you turn you’ll see someone rocking Beats headphone or earbuds. 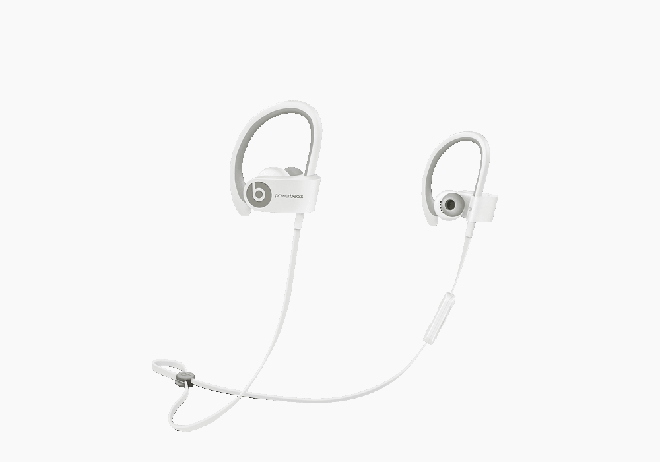 The brand carries a variety of different headphone styles, but they haven’t released a pair of wireless earphones.